The idea Cone2020 has won the ProFit Innovation competition 2012 at the FieldLab Sheffield. 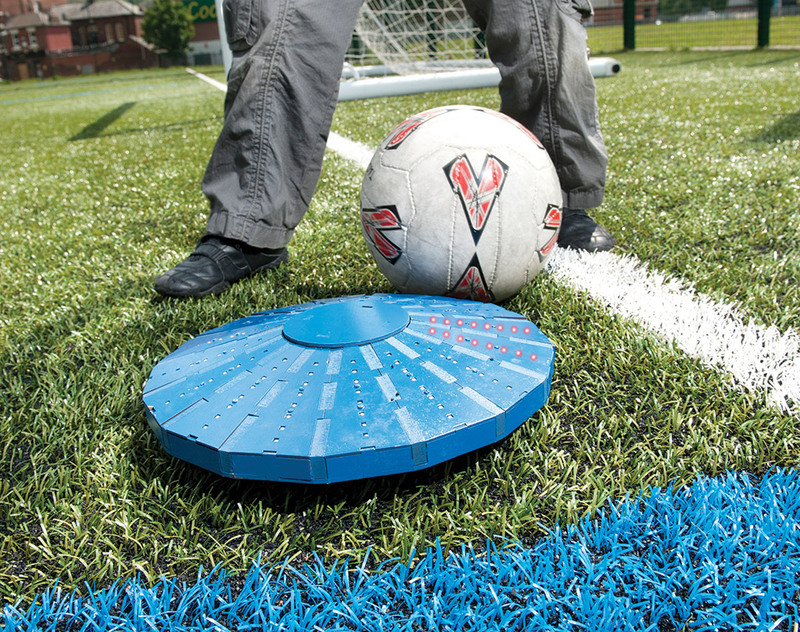 This intelligent and interactive play device, developed by the Dutch company Spinnov can be seen as a high-tech version of the traditional plastic practice cone used in a wide array of sports and play activities. Cone2020 can be used in football training for individual or team use as a playful element to the practice of essential ball handling skills and other training exercises. Cone2020 can also be categorized as an ‘exergame’, a game play that is considered a physical exercise. As a result of winning the award the developers of Cone2020 have been able to produce a next step prototype that has been used for testing at the FieldLab.